Absolute Ethiopia Tours is a privately-owned Ethiopian tour operating company. 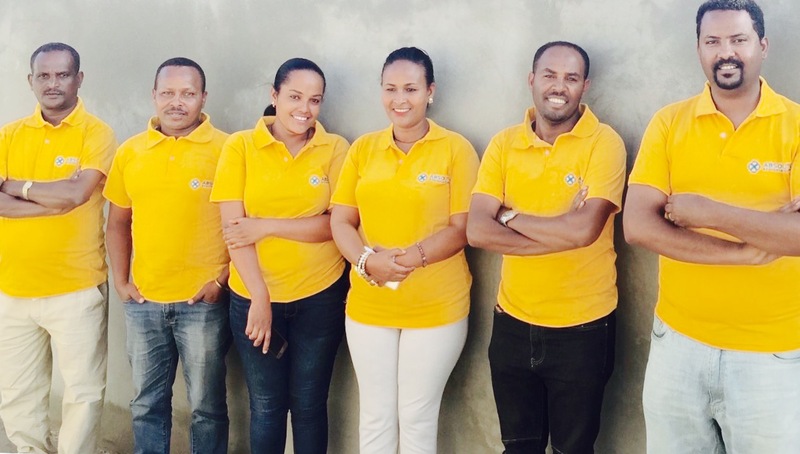 Having cutting edge knowledge about the travel industry and comprehensive destinations, we provide complete ranges of tour packages and vacation services across Ethiopia for different groups, families, and individual tourists. Our flagship is our emphasis on travel details and customer satisfaction. We always strive to set new industry standards of customer satisfaction and logistic integration. A country of contrasts, Ethiopia’s landscape is as dramatic and varied as its past. From the highest peak of Ras Dejen (4625m) in the lush and fertile Semien Mountains; home to the endemic Gelada or Bleeding-Heart Baboon, to the enchanting Danakil Depression(-125m), one of the hottest and lowest places on the planet. The surrounding area has also been referred to as being one of the most hostile and merciless environments on earth, the depression lies on the tectonic fault line which gives rise to numerous volcanoes, the most famous and active being Erta Ale. Ethiopia is also blessed with many lakes; the most famous, Lake Tana, is believed to be the source of the Blue Nile. Amongst them are Lalibela, with its eleven remarkable monolithic churches hewn from rock; Axum, the most ancient town of Ethiopia with its numerous monolithic stone obelisks or stelae; Gondar which features a number of castle-like medieval palaces and the ancient walled city of Harar all bear testimony to the country’s history. As the African Union is seated in the capital, Addis Ababa, the city is slowly transforming into a modern metropolis like any other and yet on the opposite side of the spectrum there lie the remote lowlands of the sultry southwest which promise untold adventures and are home to some of Africa’s most fascinating tribes.